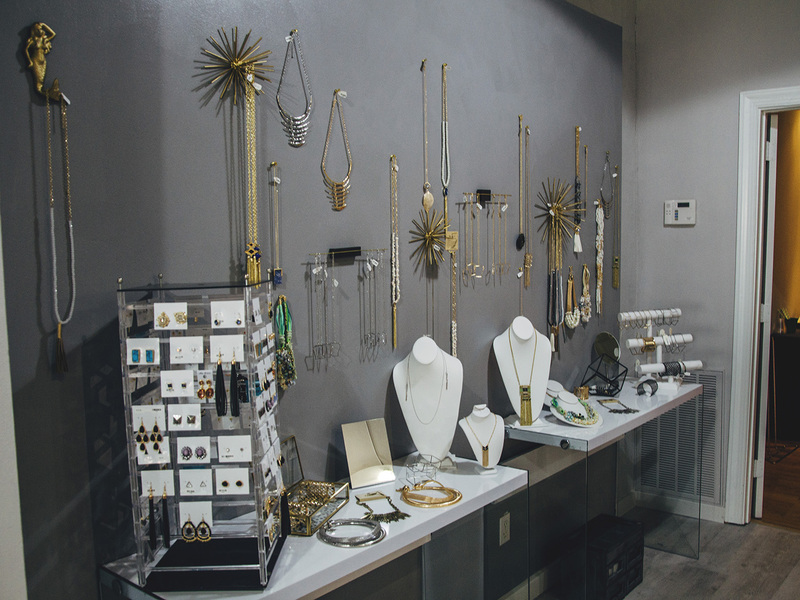 Separated by the hustle and bustle of Argenta’s Main Street by a pair of curated window displays, Maddox is more than just a boutique. For owner Heather Baber, it’s the culmination of a lifelong dream. Originally from Caddo Gap, Ark., she left the small, population 200 town for college in Fayetteville. She chose to go into nursing, and stuck with it until her son was born. “I like helping people, but that was pretty much the only reason why I was doing it,” she recalls. At that point she needed a change, so she secured a job with the state and began working as an adjudicator. She loved the security and the ability to directly help people, but even so, the need for a more creative outlet was nagging at her. She began working for an online company as a freelance stylist, styling lookbooks for men and women. “Doing that, I was happy, but I knew I needed more,” she says. She decided one night that she would take it up a notch and open her own online apparel store. She had no problem applying for her tax ID and getting right to work, but the name proved to be a more difficult task. She began buying pieces the very next day. She remembers letting the women in the state office she worked with run up a store-credit. “They would line up at my desk on payday to pay me,” she laughs. More than that, though, people she didn’t know personally were also taking note of her site. “I was in the top 8 percent of traffic compared to other similar online stores that shared my market,” she explains. 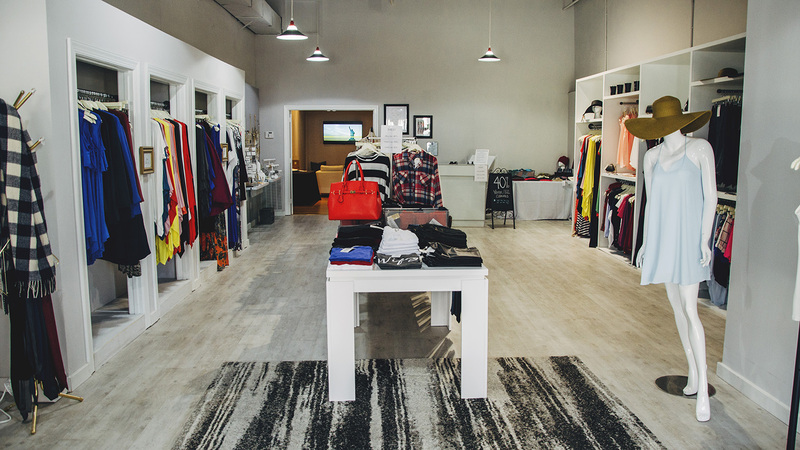 That statistic, plus the fact that she was working over 80 hours a week and knew something had to give, helped her take the plunge to opening a brick-and-mortar. “When I told people that I was leaving this state job that paid well … I wasn’t even nervous. People were more nervous for me than I was,” she laughs. Nobody ever did, and since then, Maddox has become entrenched in the neighborhood. “I love it, we’re such a big family,” she says. The people who call Argenta home or have their businesses there never cease to lend a helping hand. She was able to find her safely the next morning down the street at Capeo. At the end of the day, Baber is glad she is able to help her customers find the perfect outfit for a special occasion, or to just feel comfortable in their own skin.